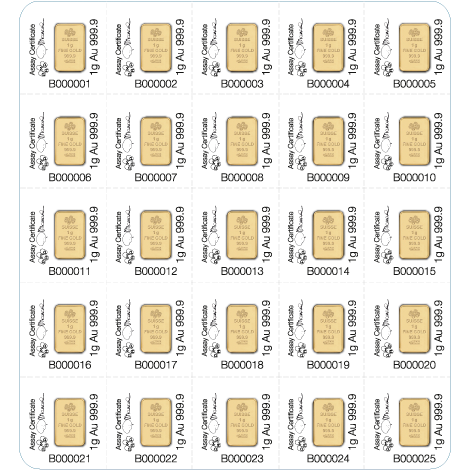 Buy 25 - 99 for AUD $1,655.61 Save AUD $2.50 Ea. 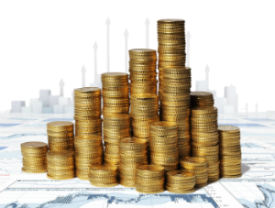 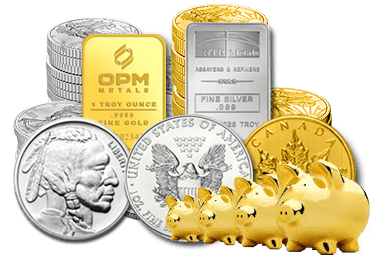 Buy 100 or more for AUD $1,654.61 Save AUD $3.50 Ea. 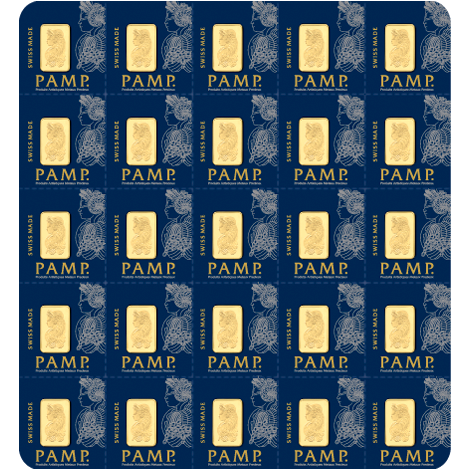 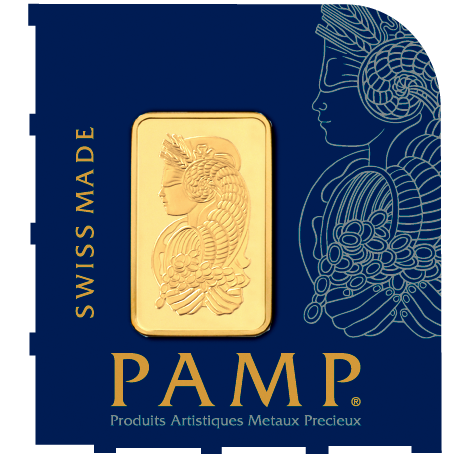 This ingenious bar from market-leaders PAMP Suisse contains 25 individually packaged 1gram gold bars, each of which can be snapped off. 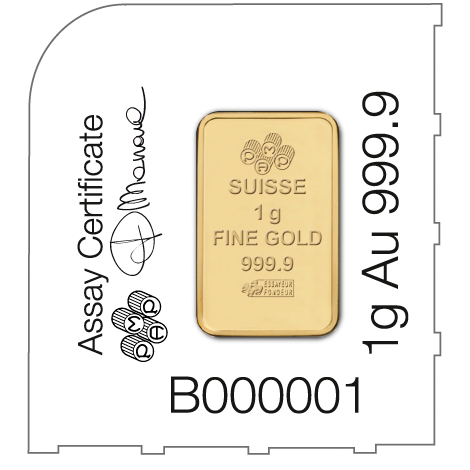 Weighing 25 grams in total, each smaller bar contains its certificate and assayer's signature.